Last Sunday I was teaching a workshop in Turku. Boy, I enjoy keeping workshops! It's always so exhilarating to see the projects everyone does and the excitement when they discover something new. It gives so so much to me! Above is my sample cover I did in the course of the workshop. I continued it a bit at home and added for example that stamped title in there. Trusting the magic with this one. I have several journals. I don't use them that much but every once in a while I get the urge to do something to a journal or then the format fits the current project I have in mind the best. But this journal is going to have a special use. 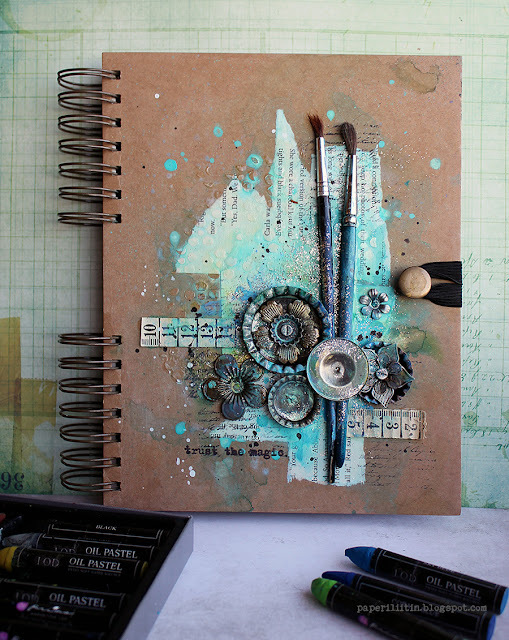 I think the instructions mentioned how many pages the journal for the workshop should hold, but I'll at least will start with this one and see how it goes. I'm of course talking about a Christmas present I got myself, the Wanderlust online workshop! Underneath is some info about the workshop if you still hadn't heard from it! 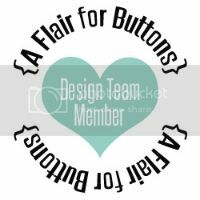 Also keep an eye on my blog, there's two workshop announcements going to be published soon! And there might be more to come, just saying... hint hint. Thank you for stopping by today! Wishing you a great start to the weekend! Some time ago I noticed a few of my favorite mixed media people blogging an announcement that they are part of the Wanderlust 2016 online workshop. It was a matter of minutes when I then after noticing who were on that I had bought to workshop! 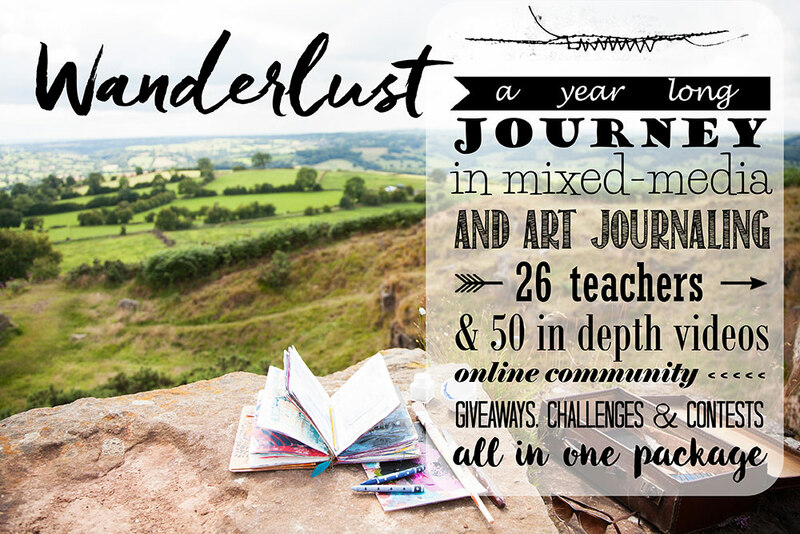 Here's what it is all about: “Wanderlust is a whole year long journey - an online event offering you videos from 24 guest teachers and 2 resident teachers (Kasia Krzyminska and Jamie Avery) one every week (each one downloadable and with PDF instructions provided), 50 amazing videos, which will run for over 50 hours in total, access to a forum with an amazing and friendly community, inspirations, challenges, discussions, galleries, workshops, giveaways and generous discounts from our partners. The perfect alternative to in-person classes!" I really liked the idea of a year long workshop. It's something to be inspired by on weekly basis and I'm very much looking forward to it! As I typed earlier, there's many familiar names, but also those that I've only admired from far so far. For example I'm really keen on knowing what Andy Skinner will contribute! Underneath you can see all the teachers. 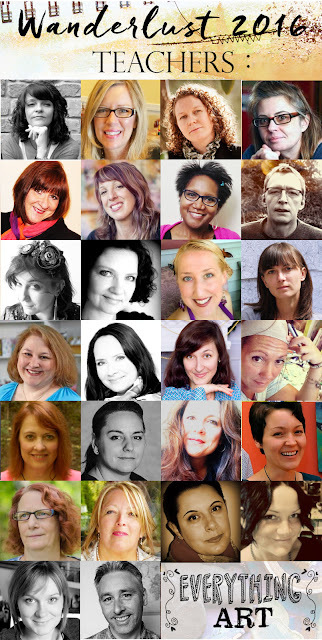 "Amazing team of 24 guest teachers includes Finnabair, Andy Skinner, Flora Bowley, Carolyn Dube, Kate Crane, Birgit Koopsen, Nathalie Kalbach, France Papillon and many more talented artists." There's still a few days time to get the class in a special price. Click here for more info (link)!